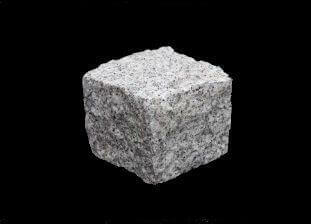 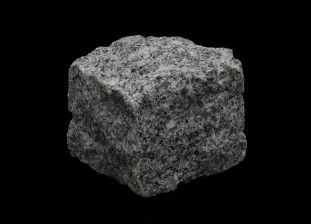 For a really distinctive appeal for your project, either residential or commercial, choose granite cobbles. 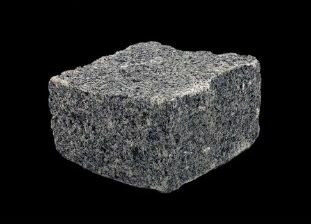 Granite cobbles allow you to create stunning paving with a timeless feel. 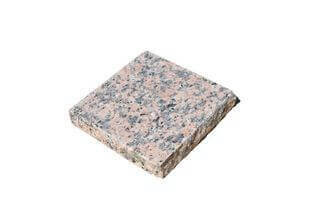 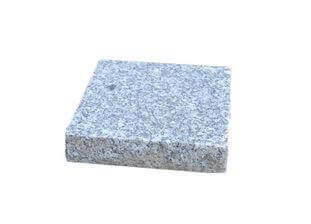 These granite cobbles will help you to capture the traditional charm of granite, and to bring a little bit of history to your home or commercial property. 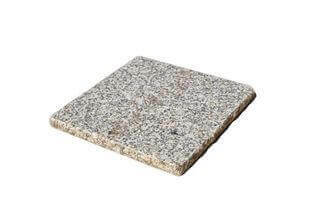 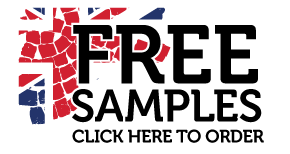 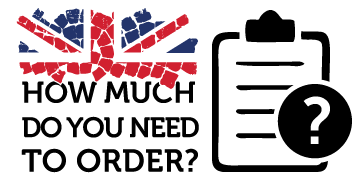 Granite Setts UK can help you achieve something that looks traditional but that is resistant enough to bear the pressure of modern traffic. 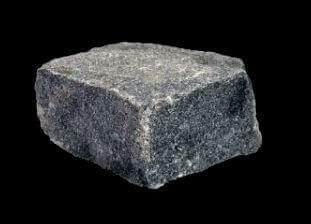 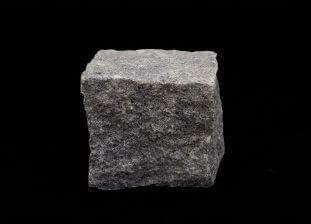 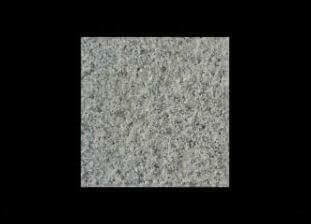 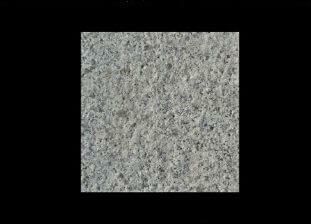 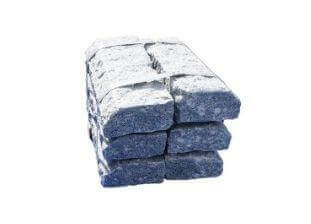 We are able to offer you a substantial range of granite cobbles with a wide and varied choice of styles and colours. 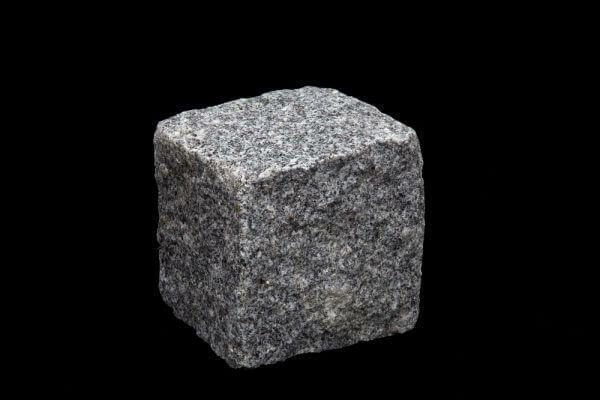 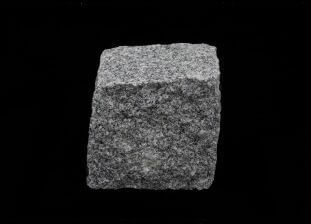 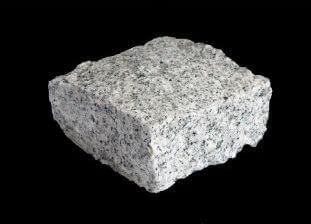 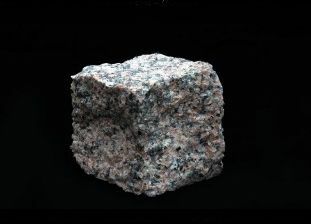 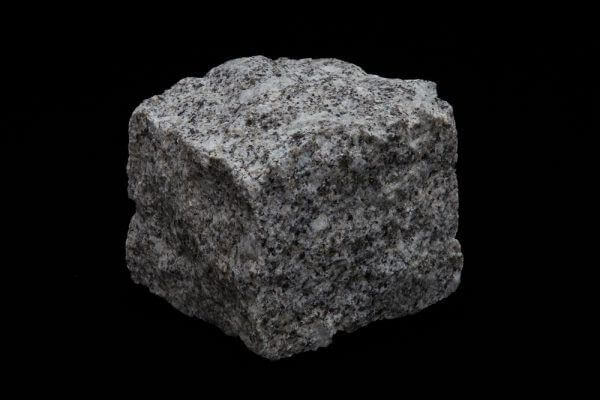 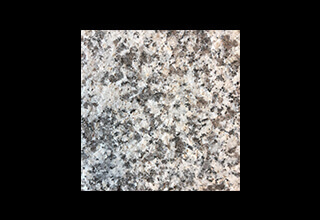 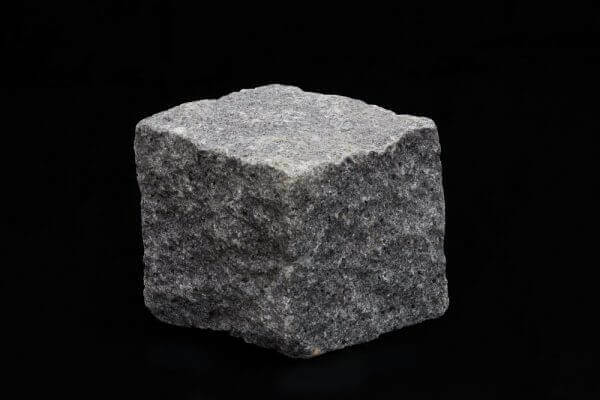 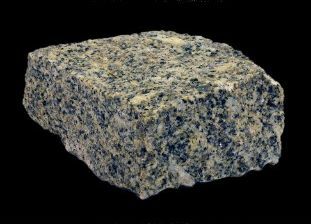 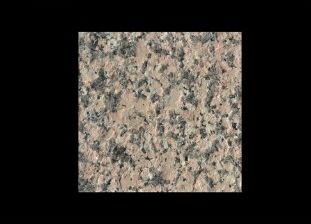 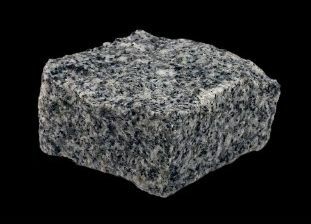 Granite is a wear-resistant and hard-working stone that has been used for hundreds and hundreds of years to create roads, paths, trails and driveways. 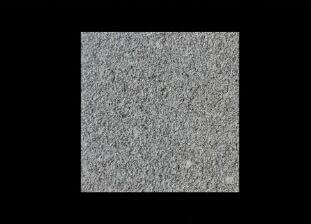 You can use it to create design elements within your garden, an appealing edging to your drive, or just for a simple path or wall. 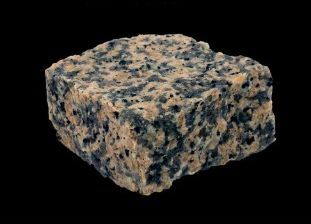 Granite cobbles have the versatility to be used to provide solutions for commercial projects including roadways and pavements as well as being incredible popular for communal areas within office and property developments. 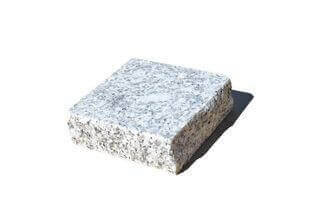 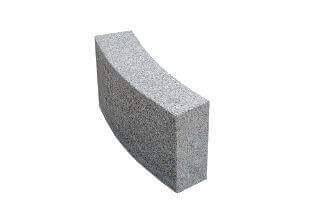 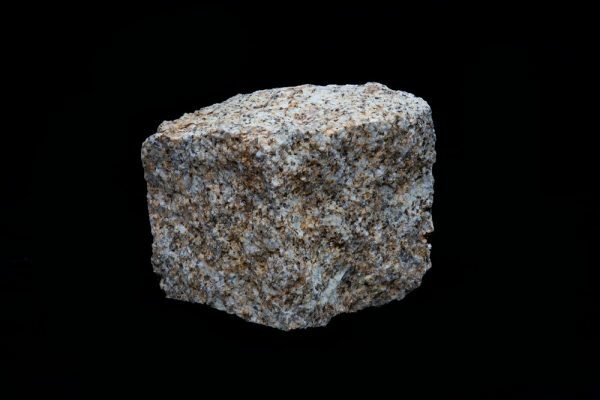 Our most popular range size of Granite Cobble for a residential project is the 100x100x50mm these are used in over 90% of applications and, due to the volume of production; they are also the most cost effective option. 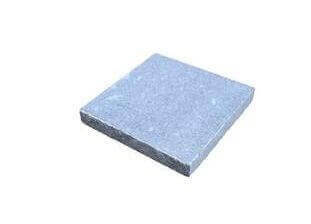 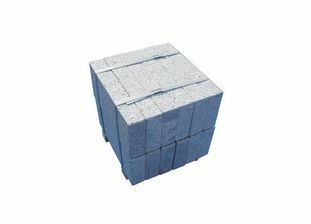 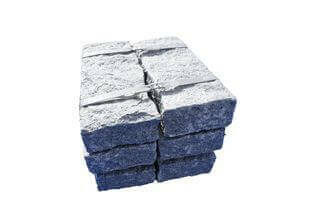 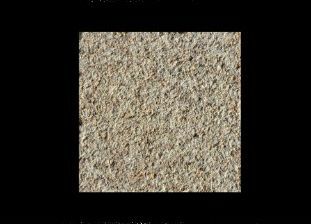 For projects which include heavy traffic, such as roadways, then the 100x100x100mm Granite Cobble is our recommendation. 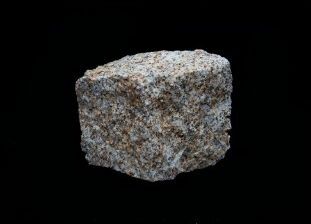 For a more striking visual appearance, Yellow Gold granite cobbles give a pleasant variation in colour. 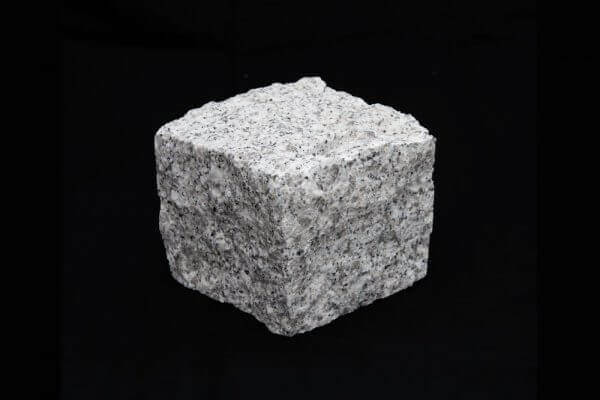 We have a vast range of granite cobbles available, to request a price please can you complete the form below and we will contact you within 24 working hours.